Silpa Paul, Frost & Sullivan commercial vehicles industry analyst, mentions Freightera among key automated-on-demand solutions in her article in trucks.com earlier this week and states that we are entering the era of fast adaption of brokerage digitization. Silpa Paul’s authority comes from prolific work in the space. She has published more than 30 research studies covering trucking and logistics. 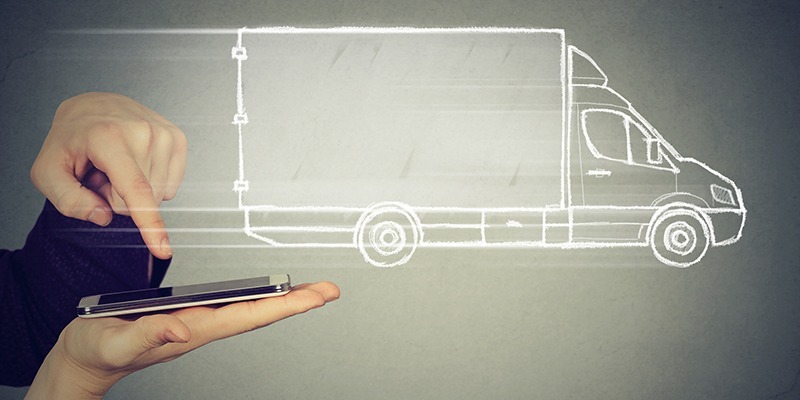 “The trucking industry is in a phase of digital transformation, with connected devices bringing greater visibility and transparency across the supply chain. The installation of telematics devices in trucks has jumped exponentially and will cover nearly half the trucks in operation in North America by 2025. In an era of smartphones, smart cities and smart mobility, the North American trucking industry is headed toward its “smart” future. This is pushed by the 2017 mandate that heavy-duty trucks be equipped with electronic logging devices that digitally track how long truckers drive each day to make sure they comply with federal rules. Not exactly a new phenomenon in trucking, with the popular loadboard DAT started all the way back in 1978, freight automation has a lot more work to do in optimizing the capacity of road freight. “Empty miles account for a staggering 25-40 percent, depending on the type of operation, of total road-freight miles every year in North America. This translates to fuel waste, non-productive emissions, lost driver hours, inflated operational costs and unnecessary road congestion.” Silpa Paul describes in good detail the need for innovation as well as currently available solutions favorited by venture capitalists and the ways traditional brokerage has responded by acquiring existing digital solutions or, in case of XPO Logistics, by developing their own. “China is leading the way, with rivals Yunmanman and Huochebang merging in November 2017 to create the Manbang group, valued at over $2 billion. This will become common in the freight brokerage industry as digital freight brokerage solution providers struggle to achieve scale and maintain differentiation. See the original Trucks.com article here.